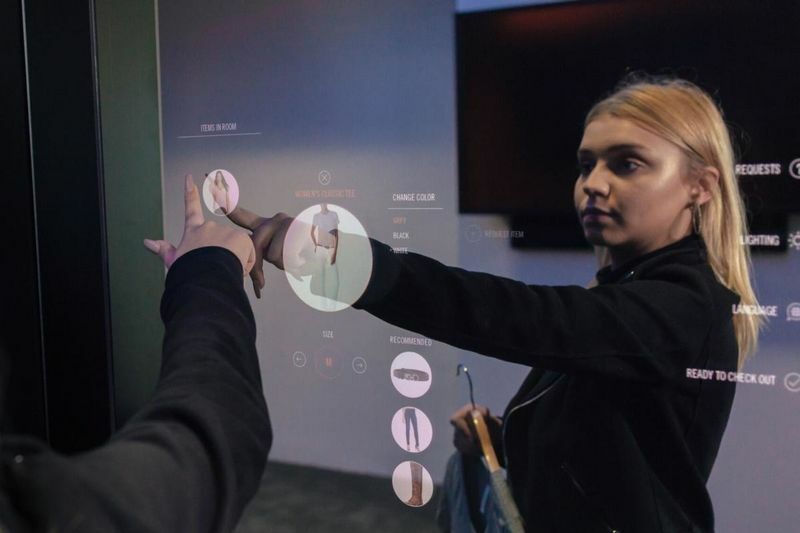 Retailers are infusing their in-store practices with new technology to amplify the positivity of consumer experience and AR-based algorithms are especially being utilized in fitting room designs. The introduction of augmented reality into the narrative of the brick-and-mortar store is a way for retailers to stay relevant and desirable in an environment that is quickly switching to digital in favor of convenience. In addition, this infusion with smart technology helps staff to service customers in a more informed and efficient manner. A great example of this is Mastercard and OAK's next-gen mirror that will surely accent the fitting room design for the better. The piece utilizes RFID technology and the mirror is able to identify the product that consumers bring in to try-on. 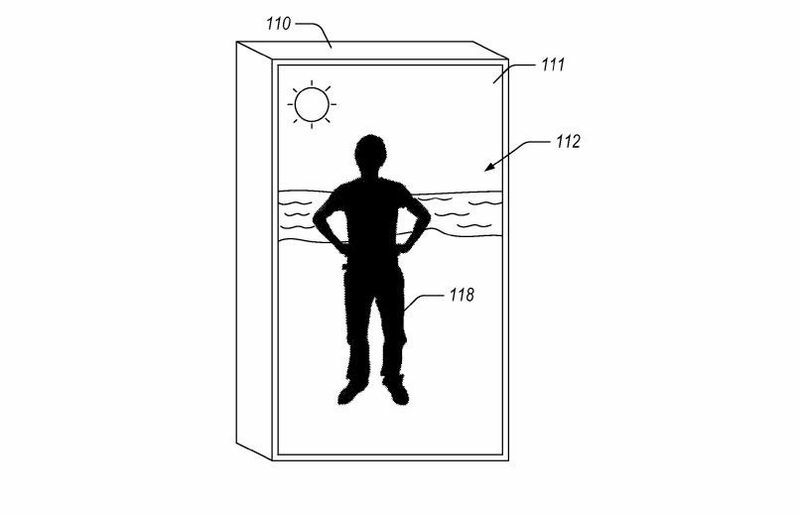 As a result, the retailer is able to receive and efficiently respond to fitting room requests — from different sizes to alternate colors.